Looking for a Silent but Effective Workout? You Just Found It! 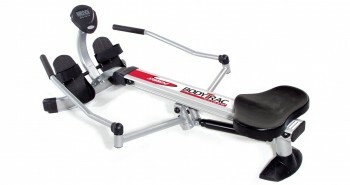 This is the second Stamina rower that I’ve reviewed, and I worried a bit about focusing on one company. But it wouldn’t have been fair to leave out the Stamina Avari. 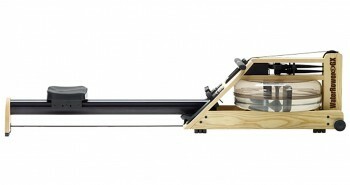 This rower is an efficient machine designed for easy assembly, use and storage. 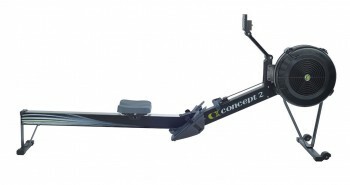 Its sturdy construction can accommodate up to 275 pounds, which is more than the average rower’s 250-pound capacity. 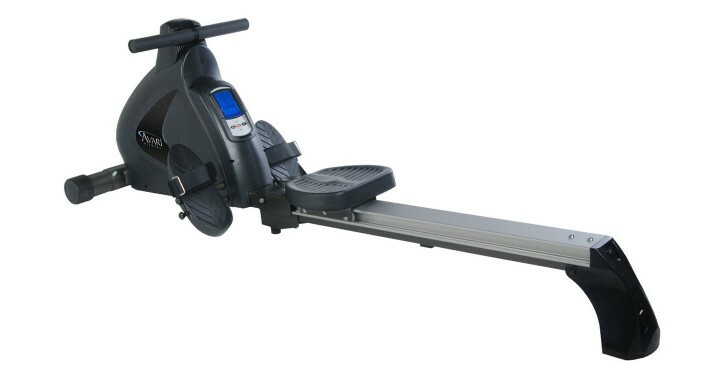 I need a rower that will give me a good, all body workout but won’t put too much pressure on my knees, AND that will be easy for me to stow away in my apartment. I’d also like a quiet rower so that I can watch TV while working out, but that’s a tall order. Let’s take a detailed look at the Stamina Avari Magnetic Exercise Rower to see if it would meet my needs. If you’ve ever assembled a rower, or any other exercise machine for that matter, you probably know that it can be a real pain to put some machines together. Some can end up taking hours to assemble. With the Avari, however, the assembly appears fairly simple. You should be able to complete it in just about 30 minutes. There are only three main pieces to put together, and the package includes all the tools you will need for assembly, plus a very clear instruction manual. Storing the Stamina Avari is also pretty simple, as it is fully foldable. All you need to do is take out the locking bolt at the top of the rail, pull out the spring knob, fold the rail into a vertical position and then replace both the spring knob and the locking bolt. 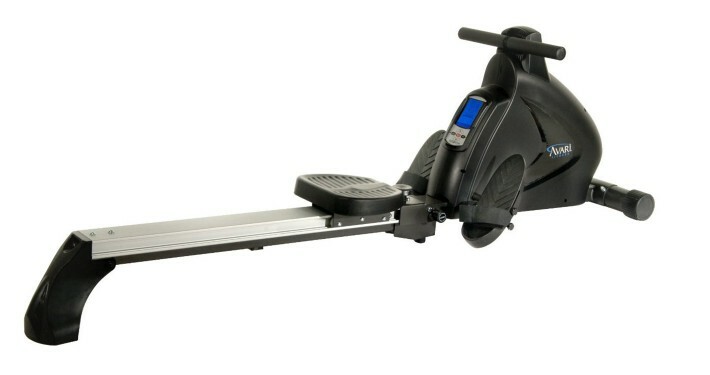 After that, it’s just a matter of rolling the rower (yes it has wheels) into your closet or wherever you want to store it. It doesn’t have a very large footprint, so you should be able to store it discreetly. 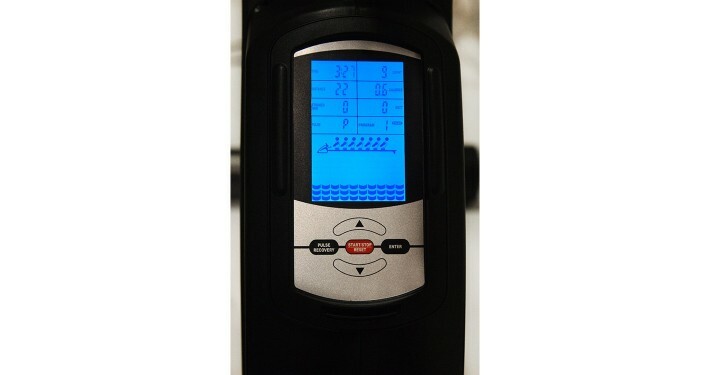 Avari has a very cool, high-tech InTouch Fitness monitor with an easy-to-read, multi-option LCD screen placed conveniently in the center of the rower, directly in front of you when you are using the machine. All your workout data is displayed on the screen at the same time and there are five large buttons just below the screen that you can use to adjust the settings, even while you are working out. It also has seven pre-set programs, including four that you can customize, and one heart rate program. Preset programs allow you to focus on your workout goals without having to adjust any settings during a workout. They are also helpful if you want to watch TV while you are rowing, like me. As it concerns heart-rate monitoring, I was pleased to find out that you actually get a free chest strap monitor when you purchase the Avari. That’s pretty good for a rower in this price range. 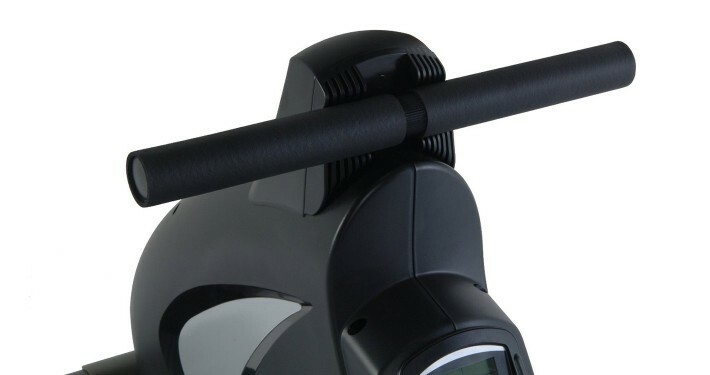 Normally only the more expensive rowers will include a chest strap with your purchase, and not always. 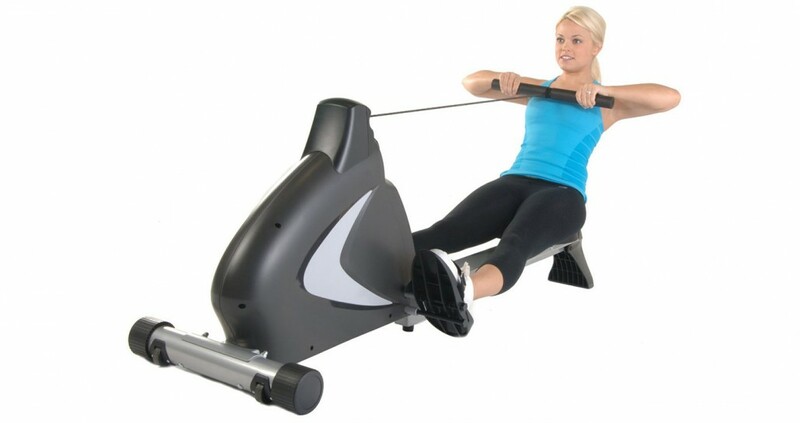 One of the things users like best about a magnetic resistance rower like the Avari Magnetic Exercise Rower is how quiet they are during your workout. Quiet rowers allow users to watch TV shows, listen to music or to row in silence as a kind of meditation. 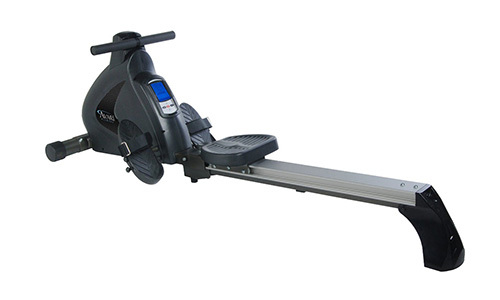 It’s also ideal for parents who want to work out while their kids are sleeping, without worrying that the rower will make a lot of noise and wake the kids up. A common complaint I hear about magnetic rowers is that they don’t offer enough resistance, especially after several months of use. Most users however, report that they are happy with the resistance and find that it is still challenging even after a year of use. As long as you aren’t training for the Olympics, you should get all the resistance you need for a good workout. The thing that users of the Stamina Avari complain about most is an uncomfortable seat. 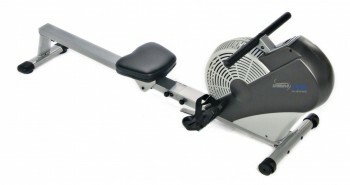 If you are new to rowing, it will normally take a few days to get accustomed to the seat and handles. If you find that they are still uncomfortable after about a week, I would suggest using a folded towel on the seat (but make sure it’s not hanging over or it could get caught in the rail) and using gloves to protect your hands. The handles on the Stamina are padded, so I don’t anticipate that you will have any discomfort. But if you have sensitive hands, try the gloves. Among the best attributes are that it’s easy to assemble, use and store. The downside is its uncomfortable seat, but I guess putting a towel on it is not an awful lot of work to improve the rowing experience. Back to the positives, it’s quiet, so I would be able to watch my TV shows or to be alone with my thoughts while working out. The InTouch monitor is a nice feature that can really enhance the productivity of your workout sessions. 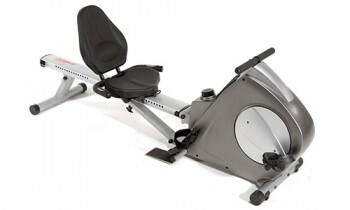 All in all, the Stamina Avari seems to be a very good rower and most of its users are happy with it.